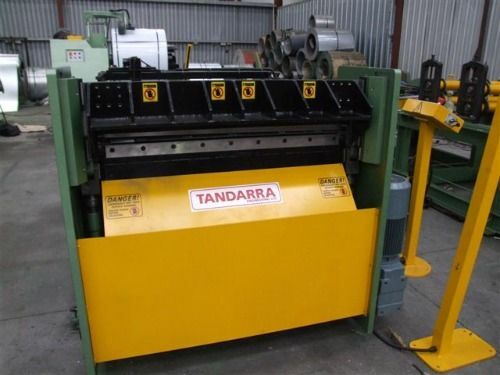 Tandarra’s Sheeting Line combines a leveller for removing coil set and hydraulic guillotine to provide a one-stop system for all coil-cutting requirements. Also available with slitting functionality if required. 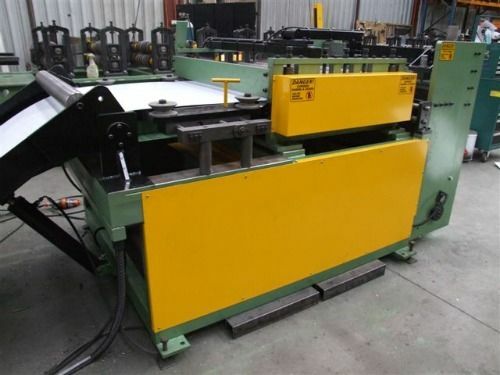 Click here to make a Sheeting Line enquiry.